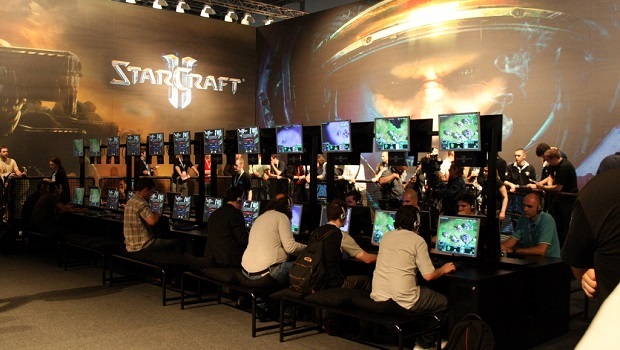 AI research firm DeepMind has partnered with Blizzard Entertainment to publish a set of tools called SC2LE to help researchers develop AI systems that can play StarCraft II, one of the most popular video games. SC2LE consists of an API, developer tools, and a dataset of 65,000 game replays that researchers can use as training data to help their systems play the game, which involves much more complex problem-solving than video games normally used to train AI systems. DeepMind will expand the SC2LE dataset to include 1 million game replays in the coming weeks.